I was born in 1976 and graduated from Beijing Forestry University in China with a doctoral degree in a field of ecological and environmental engineering. 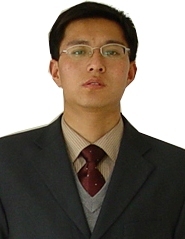 I'm now working for water resources management in Shandong Province of China. Astronomy and Cosmology are my favorite , they feed my soul to ponder the beauty of the universe.